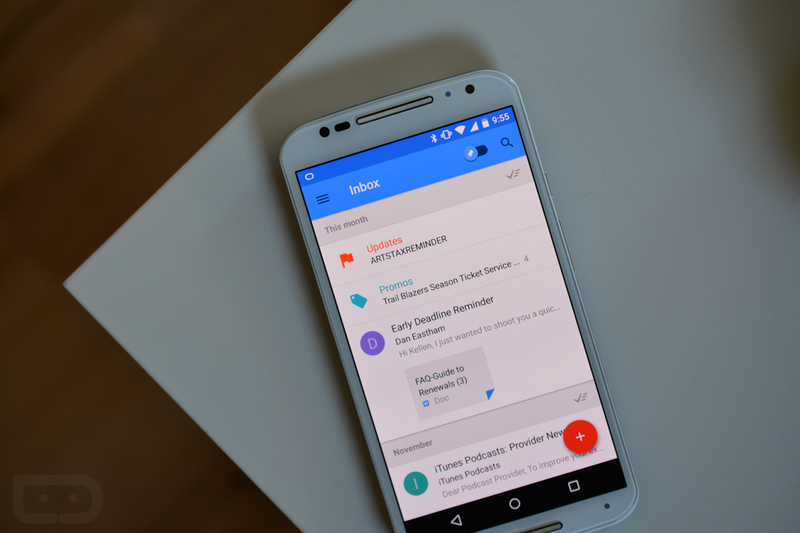 Starting today, Inbox users can set custom Snooze times to go along with your routine. Not everyone has the same sleep schedule, and to help offer a more personal approach to notifications, setting your own snooze times means you will get email when you are ready for it. Custom times can be set for your “morning,” “evening,” and “afternoon,” allowing you to completely control the times at which things come in. Finally, a Contacts quick access button has been added to the web version of Inbox, which was also a highly requested feature, according to the team. This update is rolling out today for everyone to use.